“As of today, Boss Key Productions is effective no more. Four years ago, I set out to make a world class video game studio and hired some of the best talent in the video game industry. They worked tirelessly to produce quality products and, while we had our ups and downs, I’d like to think we had fun doing it. LawBreakers was a great game that unfortunately failed to gain traction, and in a last ditch attempt we scrambled to do our take on the huge battle royale genre with Radical Heights, which was well received. However, it was too little, too late. As for myself, I’m going to take some time off to reflect. I need to focus on myself and family, as well as my Aussie, Teddy, who is slowly fading from us. Video games will forever be a part of who I am, and I hope to make something new again someday, however, I need to withdraw and take this time. 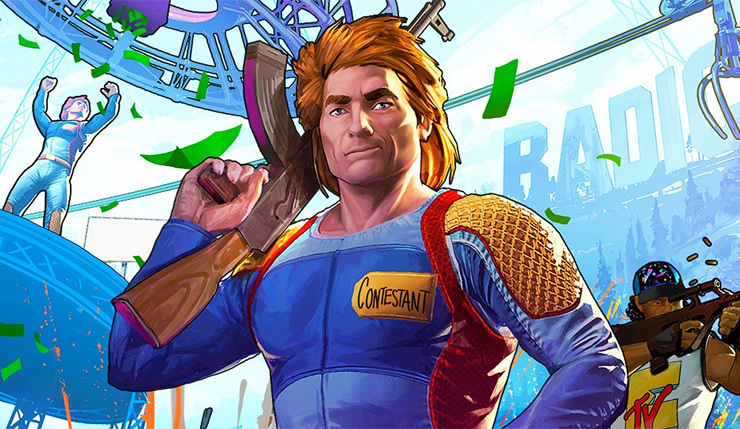 Cliffy B has a reputation as a straight shooter, but its still a bit surprising to see him outright admit Radical Heights was a desperation move. You have to wonder why Boss Key even bothered to launch the game if the studio was in such dire straits – it seems unlikely the game ever had a real chance at success. Anybody out there actually play LawBreakers or Radical Heights? Will you miss Boss Key and their games, or is the studio’s demise just as well?